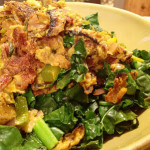 Welcome to another day of VeganMoFo, the vegan month of food. 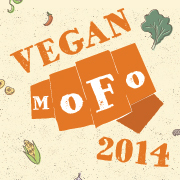 VeganMoFo is an annual event where bloggers all over the globe dedicate their time and their blogs to posting about vegan food all month long. 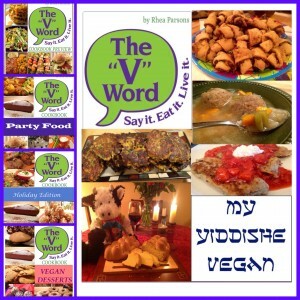 This year The “V” Word’s theme is “Vegan Products I Love,” products that are worth writing about, reading about, buying, trying, and worth spreading the word about. Liz Lovely was actually the first brand of vegan cookies I ever ate. I bought some at a natural foods market. 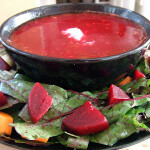 I remember thinking how delicious they looked – they were big and wrapped in pretty packaging. It was a Cowboy cookie and it was incredible! Liz Lovely is an artisan bakery in the Green Mountains of Vermont. They make indulgent cookies with a social conscience. They “bring hope and joy to people living without dairy, eggs and wheat.” They are Baking a Difference™. Their story is as compelling as their cookies. 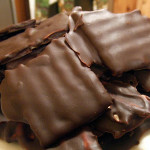 High school sweethearts, Liz and Dan, were out of work and down on their luck but Liz kept making chocolate goodies. People loved them and a cookie business was born. They brought their samples to Whole Foods regional market, uninvited, pushed them through the window telling the receptionist they were for the bakery meeting. Two weeks later, they got a phone call that changed their lives. 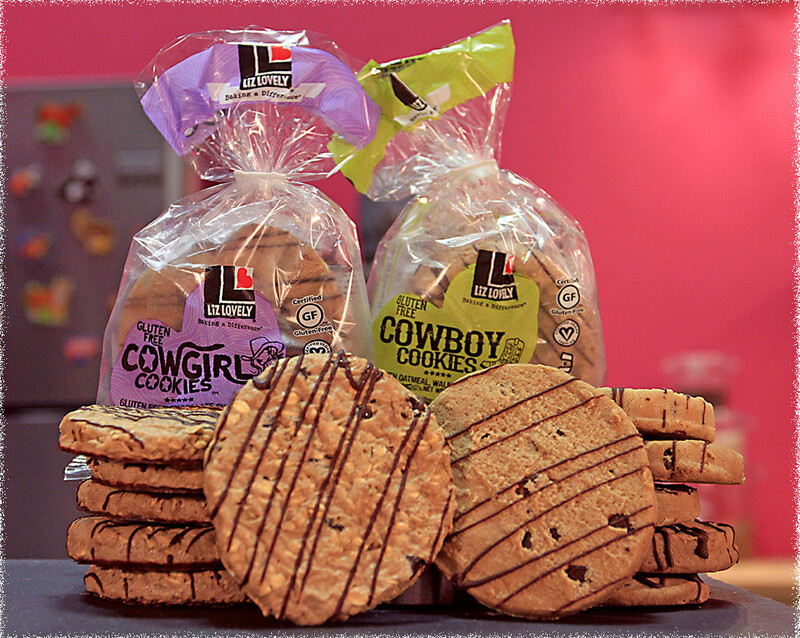 Liz Lovely became so popular, they grew out of their space and Dan and Liz headed north to Vermont where they continue to make the most delicious artisan cookies. 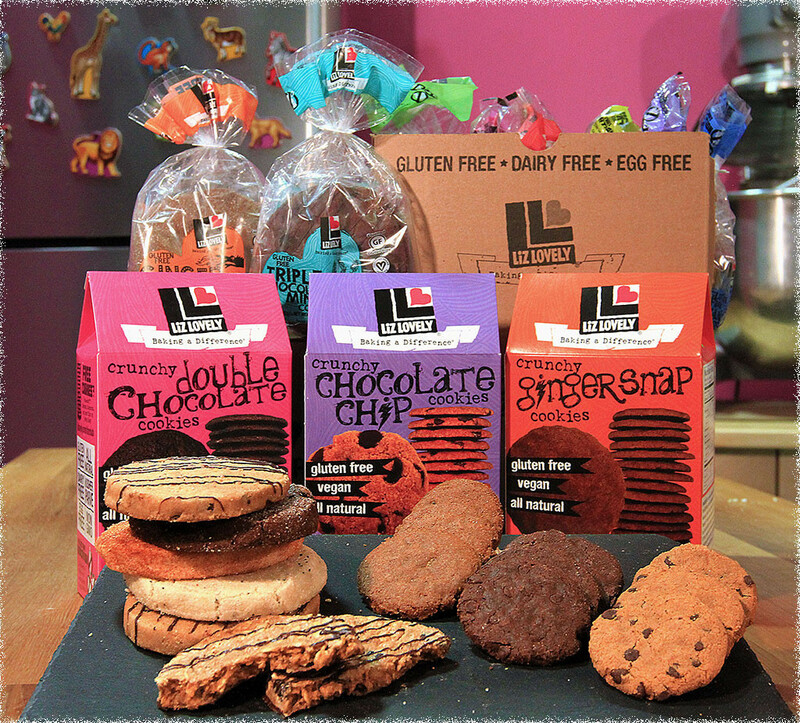 Liz Lovely cookies are gluten-free, vegan, non-GMO and kosher. They make over a dozen types of cookies including Cowboy Cookies, Cowgirl Cookies, Ginger Snapdragons, Lemon-E Poppy, Oatmeal Raisin, Peanut Butter Classics and Snicker Dudes. You can order cookies directly from their web site. They always offer FREE SHIPPING. Or use the store locator to find out where there is a retailer near you. 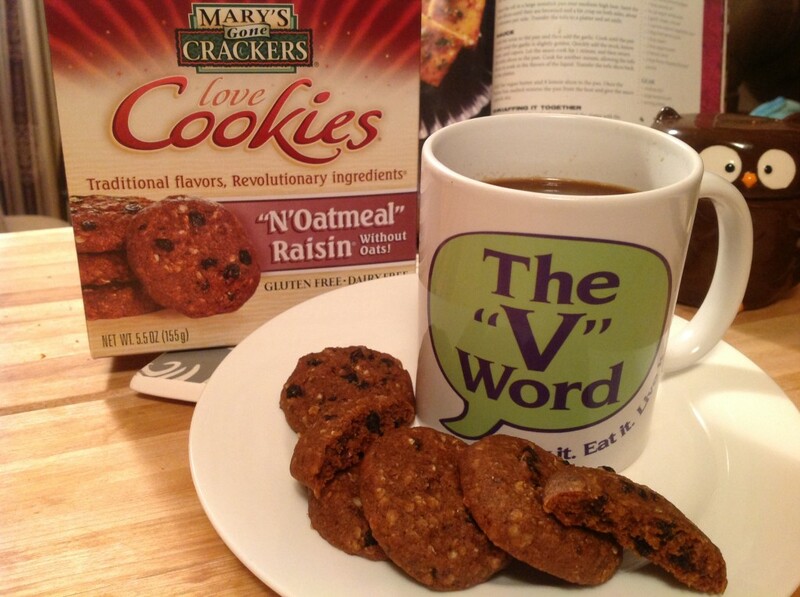 Mary’s Gone Crackers isn’t new to The “V” Word reviews. 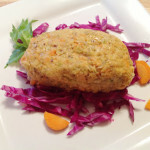 I received their gluten-free bread crumbs and made two of my recipes with them: Cauliflower Gratin and Eggplant Fries. Then they won a Trudy Award for Best Snacks. Now it’s all about the cookies. 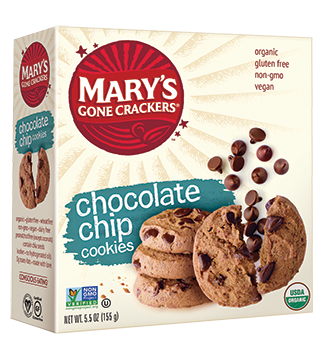 Mary’s Gone Crackers cookies are made with real food ingredients. 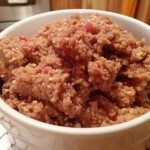 They contain quinoa flakes and chia seeds which are high in omega-3-fatty acids. 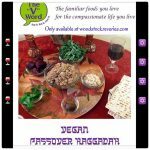 The cookies are organic, gluten-free, vegan, non-GMO, whole grain and kosher. They come in Chocolate Chip, Double Chocolate, ‘N Oatmeal Raisin, and Ginger Snaps. My favorite are the ‘N Oatmeal Raisin. 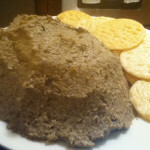 They are chewy and delicious. Visit their web site for more information, ordering instructions and use the store locator to find a retailer near you. HomeFree Treats was founded by Jill Robbins, a mother and clinical psychologist. Realizing how important it is for people with allergies to have treats and feel included at social activities, she created HomeFree bakery. 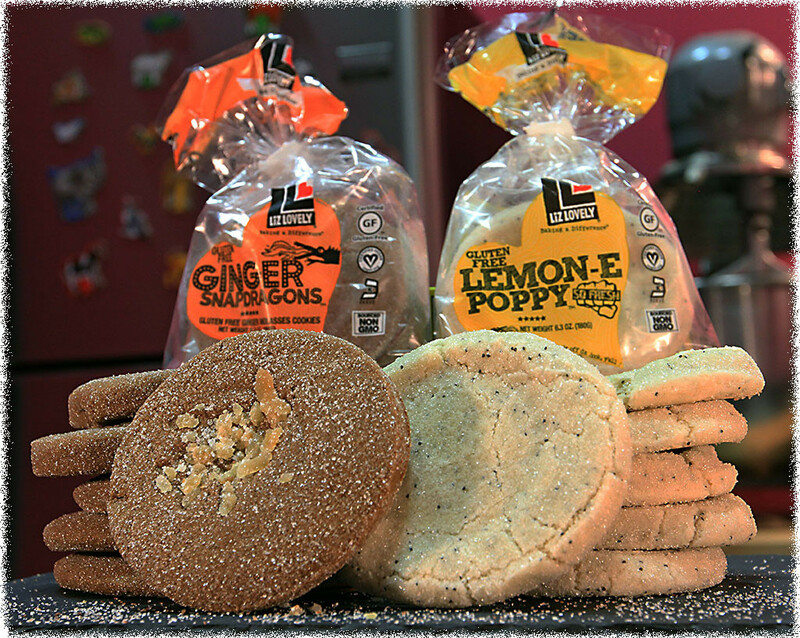 They make delicious, wholesome cookies that are dedicated to being allergy-free. 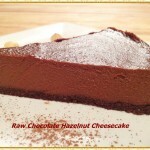 Their treats are nut-free, vegan, whole-grain and they are all gluten-free. 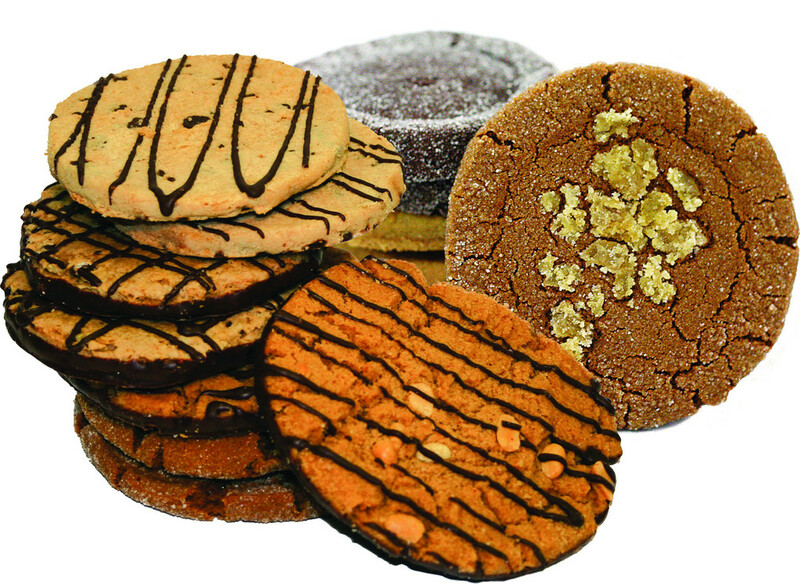 In fact, the cookies are made in a dedicated facility free of peanuts, tree nuts, eggs, dairy, wheat and gluten. 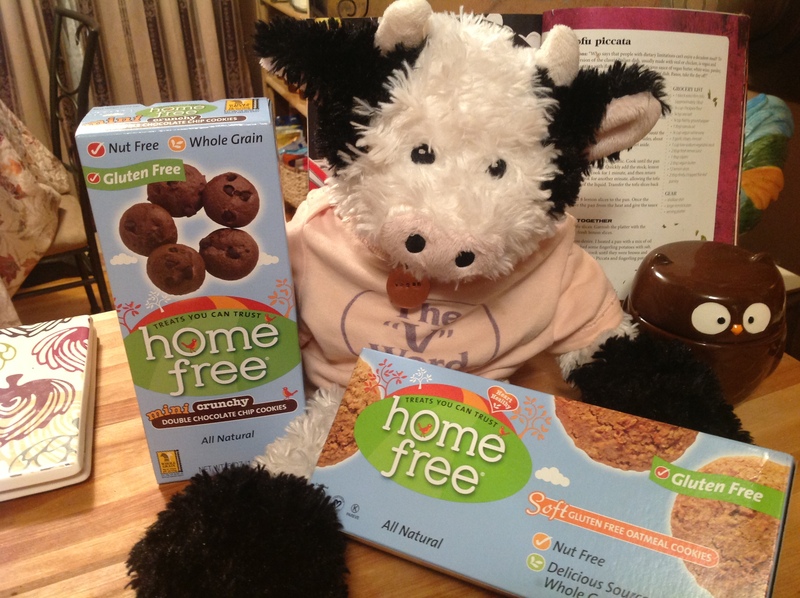 HomeFree cookies come in Chocolate Chip, Double Chocolate, Oatmeal and Vanilla. Their organic line comes in Chocolate Chip, Oatmeal and Vanilla. Sampler packs are also available. All the flavors are delicious and for my favorite, I would have to choose the vanilla. They remind me of the vanilla wafers I had growing up. HomeFree also sells baking ingredients and a cookbook with lots of baking recipes. 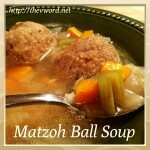 Visit their web site for ordering instructions and more information. 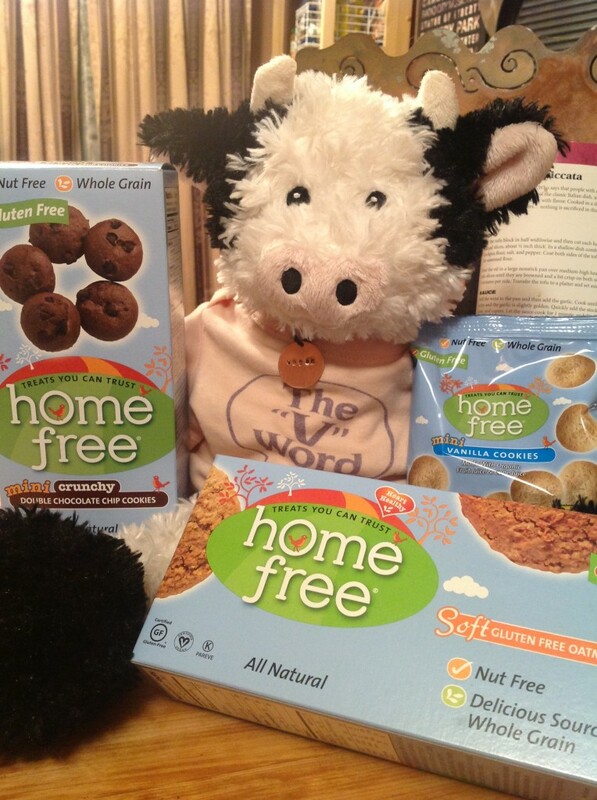 Thank you, Liz Lovely, Mary’s Gone Crackers and HomeFree, for all the delicious cookies! 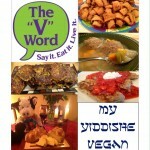 Be sure to visit The “V” Word every day of VeganMoFo for more vegan products worth writing about, reading about, buying, trying and spreading the word about. For now, go get some cookies!! 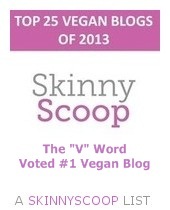 6 Responses to VeganMoFo #16: Vegan Products I Love – Cookies! I still haven’t tried the liz lovely cookies (why not?? 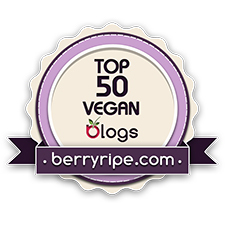 ), but I’ve tried the other two in my Vegan Cuts Snack box and I really liked both of them! I usually just make my own cookies, but it’s great to have storebought cookies available that are yummy – especially brands that are vegan AND gluten free! So true. Sometimes you just want to buy one and it’s great that there are some good brands around that meet our needs.